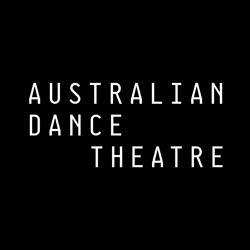 A rare opportunity has become available for male and female dancers to join Australian Dance Theatre, based in Adelaide. The successful applicants will join an elite team of professional dancers, representing a world-class company led by Artistic Director Garry Stewart. Dancers with professional experience are encouraged to apply. Full-time contracts of one-year duration are available. Applicants must hold either an Australian or New Zealand citizenship or a valid visa to work as a dancer in Australia. Auditions are at your own expense. Ensure it is clear which audition you would like to attend. PHOTO: Australian Dance Theatre’s ‘Habitus. Photo by Chris Herzfeld (Camlight Productions).